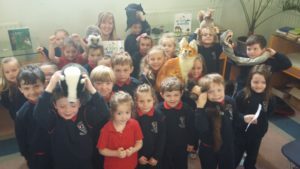 The Junior Room went to Dunshaughlin Library recently to meet author Juanita Browne. 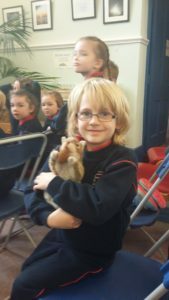 Juanita is a zoologist, science communicator, and writer. 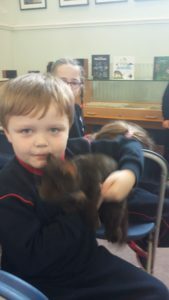 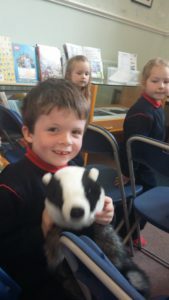 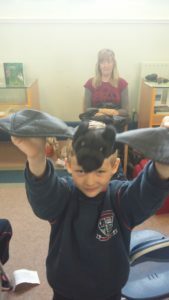 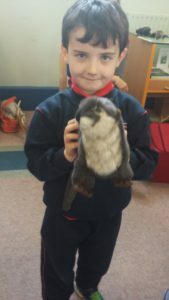 Her session introduced the children to our wonderful Irish wildlife, using props, animal images and sounds. 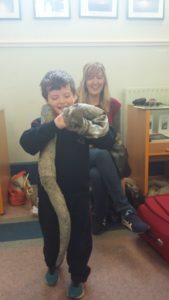 Juanita also gave us an insight into her work, books, and natural history documentaries for RTE television and radio. 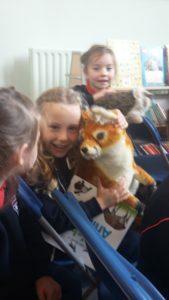 Her book “My First Book of Irish Animals” was shortlisted for the Literacy Association of Ireland’s Children’s Book Award 2015. 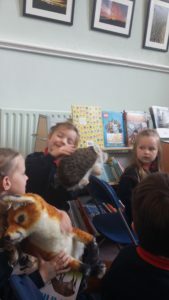 She in turn was very impressed with our knowledge of our native animals! 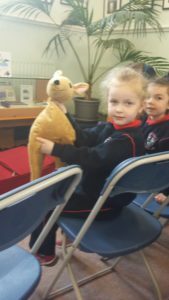 Halloween 2016 The Big Tree – Slán a chara!